Spend £25 and get a free 4 eye palette Use code: BunnyBeaut at checkout. This Spring Summer we're celebrating individuality, colour and self-expression, the only limit is your imagination! 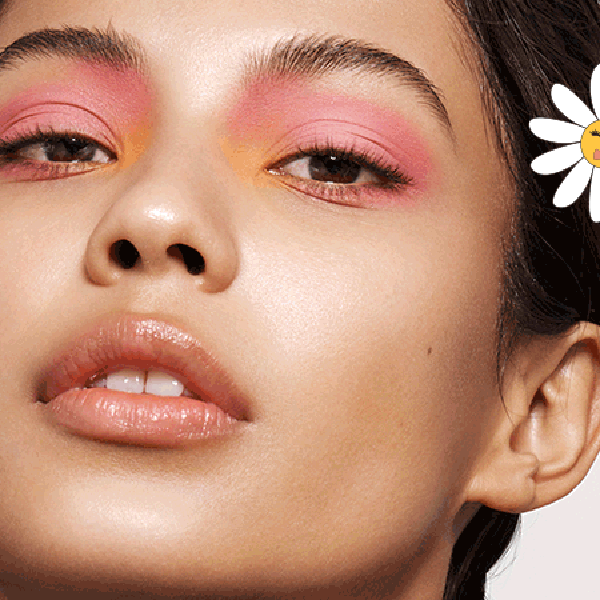 Meet our new shade of pink, it won't just make the boys wink. Shine bright like diamond with our new shimmery shade. This shade of blue will get you flowing. Go kray kray for this tropical hue, kiwis aren't just for eating. Why wear one new shade when you can wear 3. Try our new highlighters and bronzers and glow it up girl. Add some shimmer with our new shimmery shade. Wear our tasty new bronze shade if you want to tone it down. STEP 1: PICK YOUR PALETTE DESIGN. This Spring Summer it’s time to embrace your most Electric Dreams; big colours, bold eyes and retro flip phones! What more could you want? STEP 2: CHOOSE YOUR OWN SHADES. A shot of Hawaiian Punch, the touch of Cupid, a twist of Kiwi. 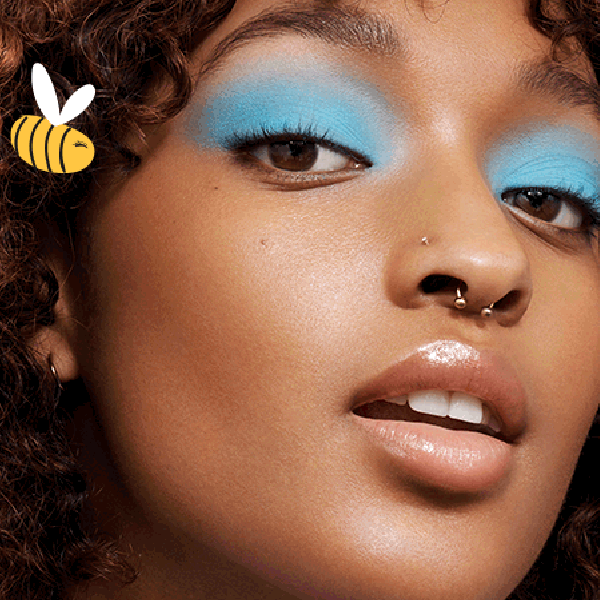 This Spring Summer discover our eight new eye shadow shades designed to bring your makeup fantasies to life. STEP 3: USE OUR DESIGN OR ADD YOUR OWN. 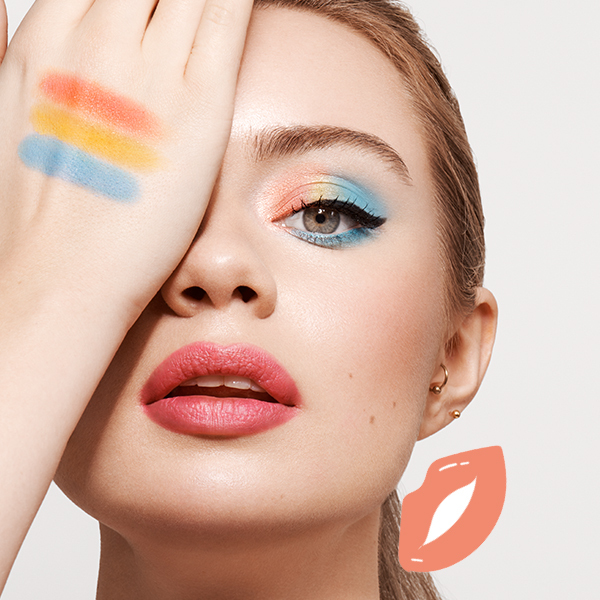 Our NEW palette collection has landed and all of your Electric Dreams for a Spring Fling can come true. Brace yourself because this $h!t is bananas! Time to FantasEYES. Create your personalised palette now.